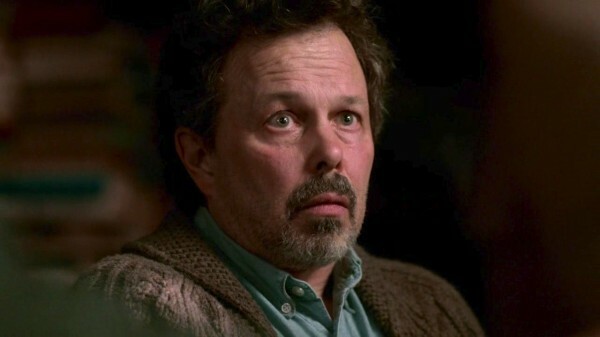 I enjoy Metatron, so I can't get on the anti-Metatron bandwagon. I'll deviate a GREAT deal from the average fan, but the truth of it is that my least favourite character is (Mark Pellegrino's) Lucifer. I probably should apologise for this and remind everyone there's no accounting for taste. I can't stand him. I can barely stand to look at him. Today's episode, I litterally was looking somewhere else when he was on screen, I dislike him that much. As for the character of Lucifer, he's had a good many actors playing him, so it's hard to put them all in one box. Rick Springfield didn't nail him the way Mark does, and because of that I didn't have a lot of problems with his version, but it just wasn't a Pellegrino Lucifer, so canon-wise, Rick didn't do it justice. Which made it more watchable for me. Misha's version. I thought many things about this. I love looking at Misha, so seeing him doing something so completely different was great. So it was more 'fun' to see him doing Lucifer, and I thought at times he really nailed Mark's version, which is great acting. All in all I was happy to have Cas back in the end. I'm still surprised Cas wasn't permanently damaged by the possession, or not having his wings and Grace repaired just by having an archangel occupy him for multiple months surprised me. Just the same old Cas, emotionally and physically/Grace-wise, is just quite unlikely.